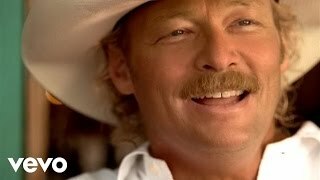 Get Alan Jackson essential facts below. View Videos, Events or join the Alan Jackson discussion. 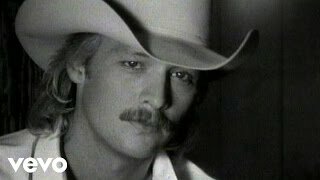 Add Alan Jackson to your PopFlock.com topic list for future reference or share this resource on social media. As a youth, Jackson listened primarily to gospel music. Otherwise he was not a major music fan. Then a friend introduced him to the music of Gene Watson, John Anderson, and Hank Williams Jr. Jackson attended the local Elm Street Elementary and Newnan High School. He started a band after high school. 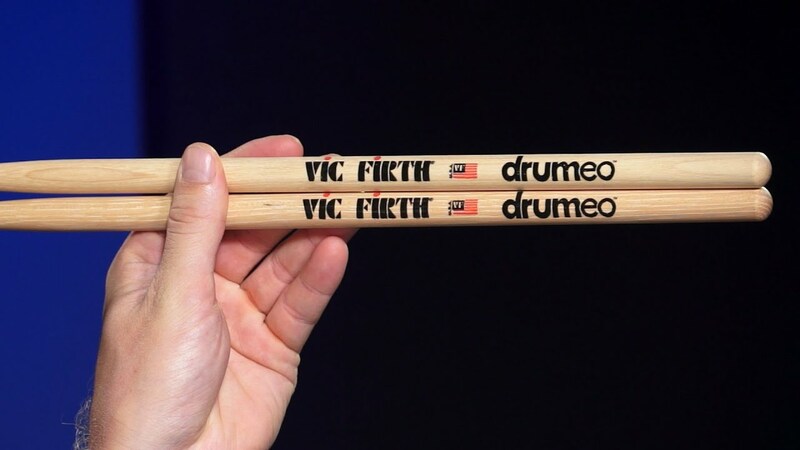 When he was 27, Jackson and his wife of six years, Denise, moved from Newnan to Nashville, where he hoped to pursue music full-time. In Tennessee, Jackson got his first job in The Nashville Network's mailroom. 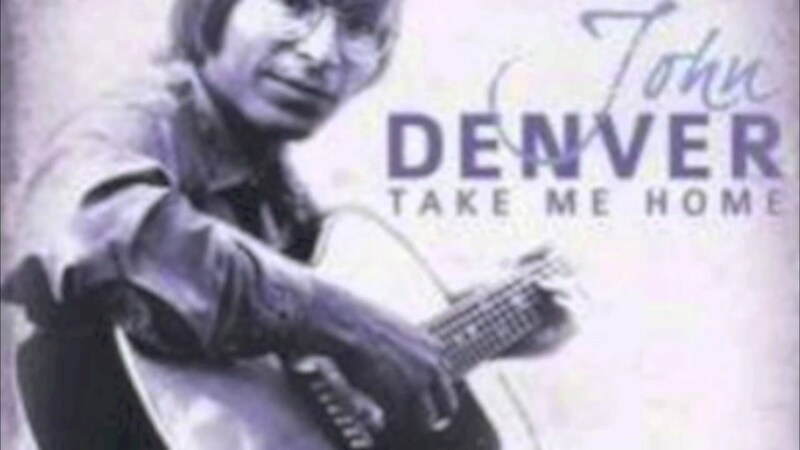 Denise Jackson connected him with Glen Campbell, who helped jumpstart his career. 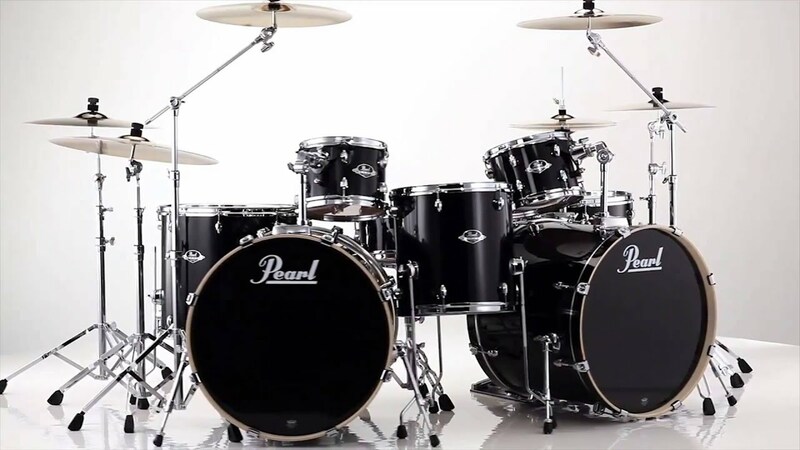 Jackson eventually signed with Arista. By 1989, he became the first signed to the newly formed Arista Nashville branch of Arista Records. After country music changed toward pop music in the 2000s, he and George Strait criticized the state of country music in the song "Murder on Music Row". 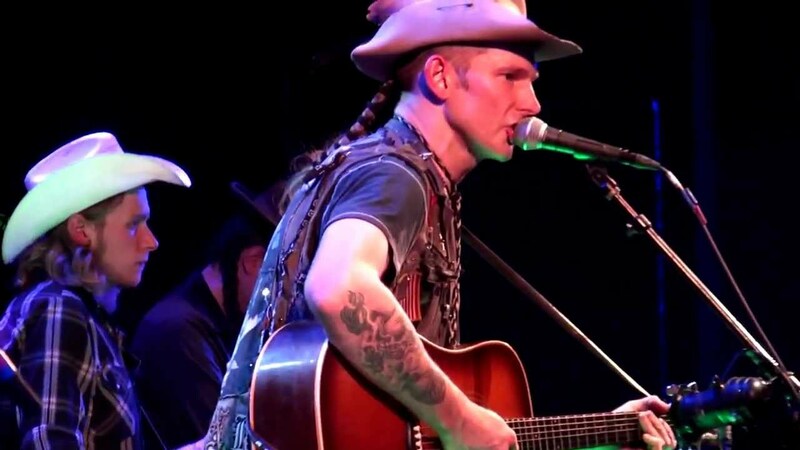 The song sparked debate in the country music community about whether "traditional" country music was actually dead or not. Despite the fact that the song was not officially released as a single, it became the highest-charting nonseasonal album cut (not available in any retail single configuration or released as a promotional single to radio during a chart run) to appear on Hot Country Singles & Tracks in the Broadcast Data Systems era, beating the record previously held by Garth Brooks' "Belleau Wood." The duo were invited to open the 2000 Academy of Country Music Awards (ACMAs) with a performance of the tune.Rolling Stone commented on Jackson's style remarking, "If Garth and Shania have raised the bar for country concerts with Kiss-style production and endless costume changes, then Alan Jackson is doing his best to return the bar to a more human level." 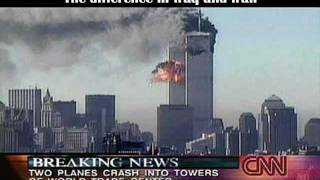 After the September 11, 2001 attacks, Jackson released "Where Were You (When the World Stopped Turning)" as a tribute to those killed in the 9/11 terrorist attacks. The song became a hit single and briefly propelled him into the mainstream spotlight. 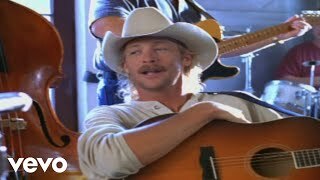 ^ "Alan Jackson Biography". Biografiadvd.blogspot.jp. Retrieved . 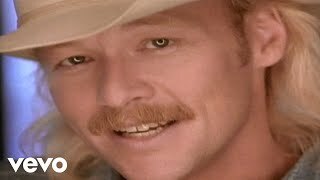 ^ "Alan Jackson Income - Alan Jackson Net Worth". Getnetworth.com. 1958-10-17. Retrieved . 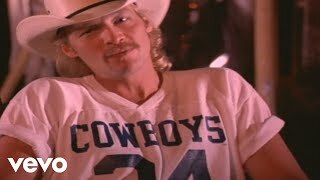 ^ "Alan Jackson Tickets : Otherwise He Was Not A Major Music Fan". Articlesnatch.com. Archived from the original on March 1, 2016. Retrieved . 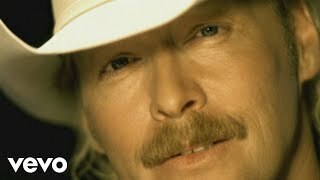 ^ "Alan Jackson New Song | Search Net Worth of Celebrities". Searchnetworth.com. 1958-10-17. Retrieved . 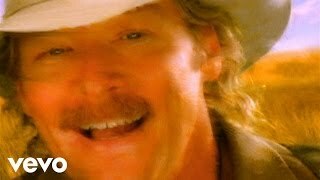 ^ "Alan Jackson News | Photos | Quotes | Wiki". UPI.com. Retrieved . ^ a b c Ali, Lorraine (February 17, 2002), "Jackson in the Driver's Seat", Newsweek. 139 (7):68. ^ a b Huey, Steve. 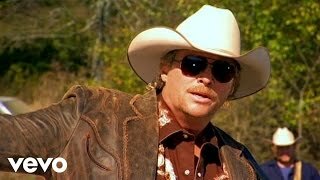 "Alan Jackson biography". AllMusic. Retrieved 2011. ^ a b c d Whitburn, Joel (2008). Hot Country Songs 1944 to 2008. Record Research, Inc. pp. 201-202. ISBN 0-89820-177-2. ^ "Home Improvement". Lakeland Ledger. February 20, 1996. Retrieved 2015. ^ Capozzoli Jr., Michael A. (December 19, 1995). 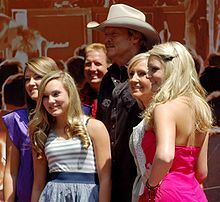 "Homebody: Country star Alan Jackson works hard to fit in as much family time as possible". The Spokesman-Review. Retrieved 2015. ^ Peyser, Mark; Alisha Davis; William Underhill (1999-10-04), "Newsmakers". Newsweek. 134 (14):78. ^ Price, Deborah Evans (2000-05-06), "Is There `Murder On Music Row'? Debate Continues". Billboard. 112 (19):36. ^ Bessman, Jim (2001-11-24), "Words & Music". Billboard. 113 (47):36. ^ Price, Deborah Evans (2003-03-01), "Jeannie Kendall Makes Her Solo Debut On Rounder". Billboard. 115 (9):33. ^ "News". 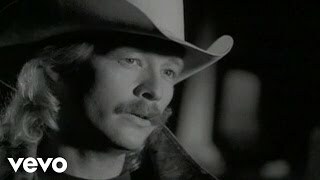 Alan Jackson. 2011-01-20. Retrieved . ^ "News". 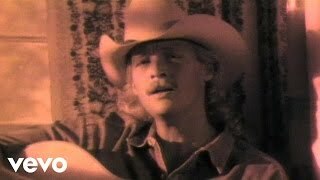 Alan Jackson. 2011-03-23. Retrieved . ^ "Listen To The Title Track For Seth MacFarlane's A Million Ways To Die In The West". Cinema Blend. Retrieved . 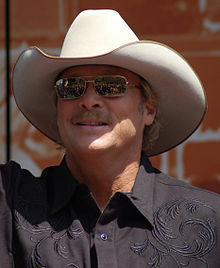 ^ "Alan Jackson Turns to 'Angels and Alcohol' for New Album". Rolling Stone. April 9, 2015. Archived from the original on April 23, 2015. Retrieved 2015. ^ News, A. B. C. (2016-09-22). 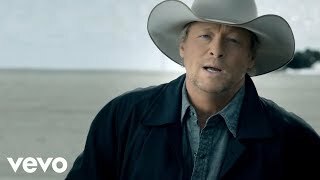 "30 Country Music Stars Join Forces for Historic CMA Music Video". ABC News. Retrieved . 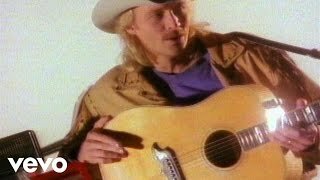 ^ "Alan Jackson :: About | Alan Jackson". 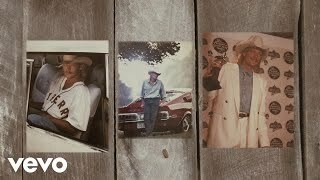 www.alanjackson.com. Retrieved . 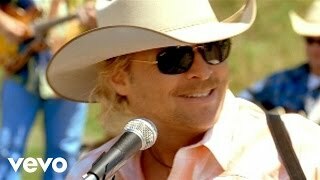 ^ "Alan Jackson - Chronology". 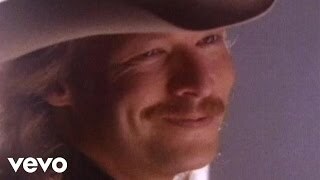 Official Alan Jackson Website. Retrieved 2015. 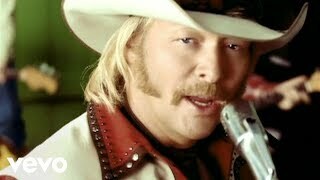 ^ "Alan Jackson". Grand Ole Opry. Retrieved 2012. ^ Stark, Phyllis (2002-09-07), "Jackson Nominated For 10 CMAs". Billboard. 114 (36):6. ^ "Jackson Honoured With Highway Stretch". 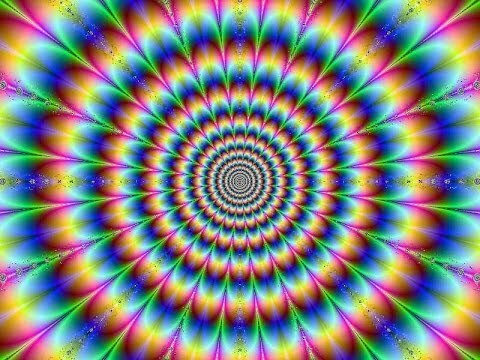 Contact Music. Retrieved 2015. ^ No byline (2001-11-10), "In The News". Billboard. 113 (45):36. ^ "Cracker Barrel". Archived from the original on June 10, 2012. Retrieved 2012. ^ Halliday, Jean (1997-05-19), "Jackson lets Ford star in his latest music video". Advertising Age. 68 (20):10. ^ "CMC Rocks the Hunter". Archived from the original on February 22, 2011. Retrieved 2011. 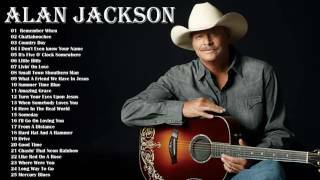 ^ "Alan Jackson 2015 25th Anniversary Keepin' It Country Tour Schedule". ConcertTourNewsHub.com. March 5, 2015. Retrieved 2015. ^ Schindehette, Susan; Keel, Beverly; Sanderson, Jane; Stewart, Bob; Calkins, Laurel (1998-03-09), "Achy-breaky hearts". People. 49 (9):48. 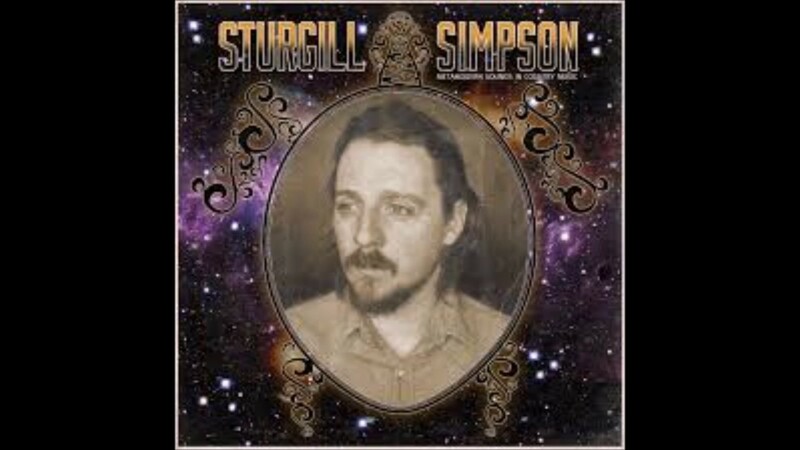 ^ The Wrights: 'Down This Road' Archived October 25, 2007, at the Wayback Machine. ^ Tom Kielty (2008-07-16). "Rocking with the Sox: Brandon Moss". BostonHerald.com. Retrieved . ^ Wood, E. Thomas (2010-06-01). "Country star's palace sells for $28M". NashvillePost.com Retrieved on 2010-06-01. ^ "Celebrity Homes | Nashville Real Estate". Nashville on the Move. Nashvilleonthemove.com. Retrieved 2012.